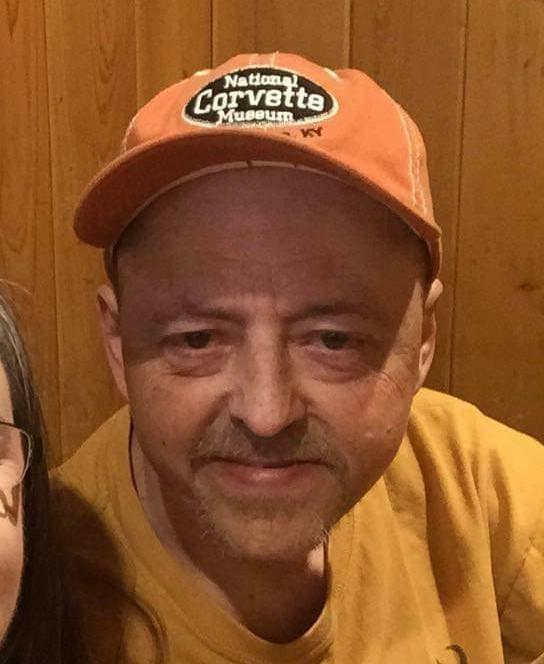 Randy Wayne Litaker, 51, of North Little Rock took his final lap around the track on Monday, November 19, 2018. Born on July 23, 1967 to Judy and Albert Litaker. Randy loved hunting, watching NASCAR, traveling, and spending time with his daughters, grandchildren, and mother. In his happiest moments you would find Randy sitting in his recliner, watching the grand kids play. He was everyone's favorite Pawpaw. Randy is preceded in death by his father, a daughter Ashley Nicole Litaker, and brothers, Mark Litaker and Ronnie Litaker. He is survived by his wife, Michelle, mother Judy Vickers of England, grandmother Lucille Yarborough of England, daughters Elizabeth Davis and husband Jeremy of Conway and Lisa Litaker and life partner Matt of North Little Rock, six grandchildren, Erica Stiver, Ethan Zavala, Christian Young, Ariana Davis, Albert Litaker and Elizabeth McBride, one great granddaughter, Autumn Silver, and a whole host of aunts, uncles, and cousins whom he loved. In lieu of flowers, the family request that you become an organ donor in Randy's memory. On average, 20 people die every day from the lack of available organs for transplant. One donor can save up to eight lives through organ donations and can save and enhance more then 100 lives through the life saving and healing gift of tissue donations. Cremation entrusted to Wilson Robison Funeral home of England, Arkansas.